CTAPT! That’s a pretty long way to say Go. Of course, I have no idea how it’s pronounced so maybe it’s really brief when people actually speak it. 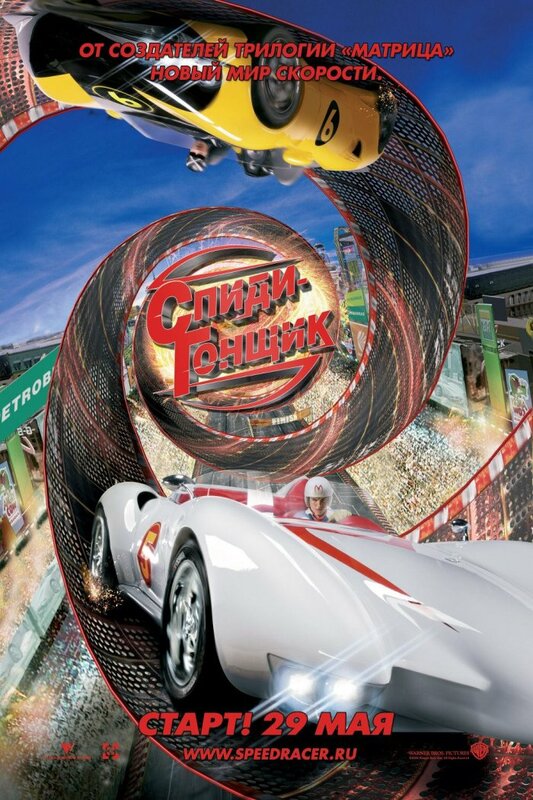 As for the poster, it’s not as good as most of the Speed Racer poster, but it’s still kind of cool in the way it embraces the wackiness of the visuals and the action and creates a surreal image out of it. Hey look, it’s two actors who are great supporting players but don’t generally quite cut it as leading men! Also, there is the title being incorporated into the image in a way that makes it seem like the actors are holding it. Which, much like the rest of the poster, is sort of funny. I guess. 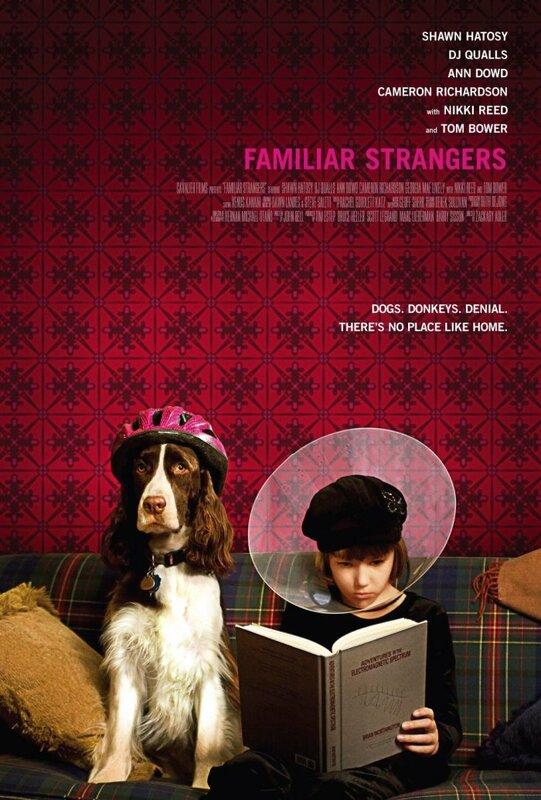 So obviously trying to position the movie as a quirky family comedy (It’s like Little Miss Sunshine! And Juno!). And yet, I still find it sort of adorable. Interesting wallpaper too. 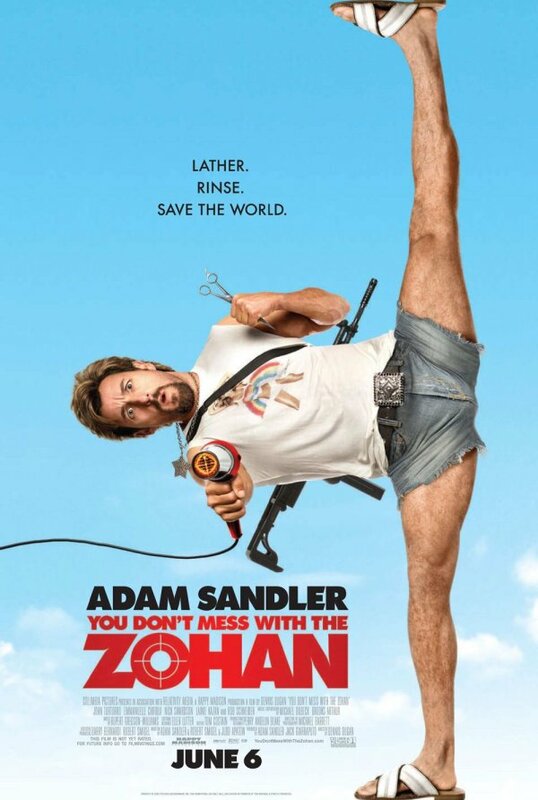 Once again a poster that makes us notice Sandler’s crocth. Less so than the last one, but still way too much. If I hadn’t been told that this was going to play in theaters I would have though that this was a very nice TV poster. The idea of making the third movie in this series a theatrical experience befuddles me. But then again the success of HSM was already pretty shocking to me, so I guess I just don’t get it. I don’t know why exactly, but I find myself really liking this poster. Feels very intriguing somehow. 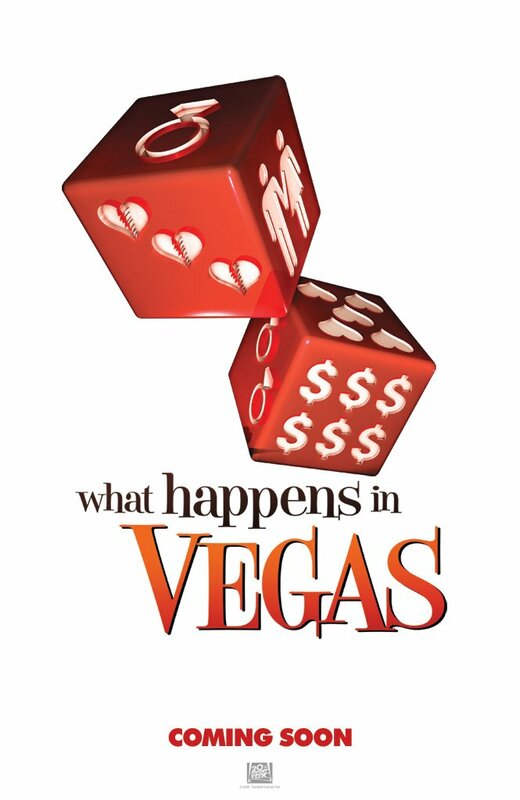 This poster actually has a nice, clear image that makes WHiV look like it might be a sweet romantic comedy involving gambling. But it fails to have the faces of Ashton Kutcher and Cameron Diaz splashed all over it, which probably means we won’t be seeing much of it around. Too bad. 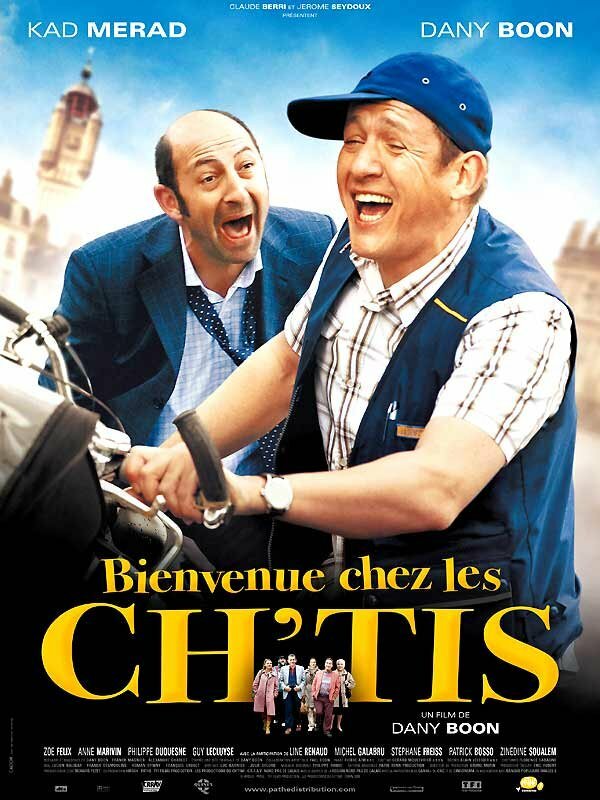 You probably can’t tell from the poster above, but “Bienvenue chez les Ch’tis” (Welcome to the Land of Ch’tis) just had a record breaking opening in it’s native France, and was apparently the top film at the international box-office this weekend. From what I can grasp the success of Bienvenue seems to be mostly attributable to local cultural factors. The film satirizes the well known stereotypes about the north of France, which is apparently often portrayed as a bleak place were it’s always raining and people are unemployed and drink too much. The film presents a different side of that part of the country. All of that is to say that the conventional marketing for the film, posters, trailers, etc, probably wasn’t decisive in making this hit that it is. 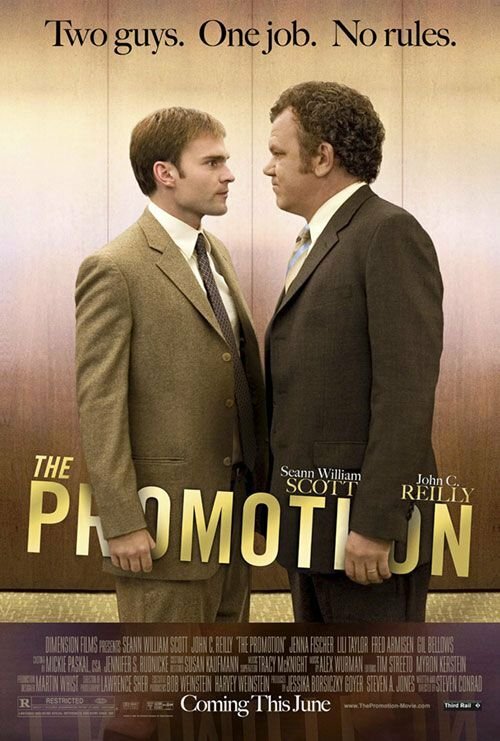 It’s more of a cultural phenomenon than a marketing engendered one. Or maybe I just want to believe that because I don’t like the poster. And yet, the poster probably wasn’t a negative in the big scheme of things. It might even have been a positive. I mean, look at them. They are happy, and laughing and having a great time. Don’t you want to have a great time too? 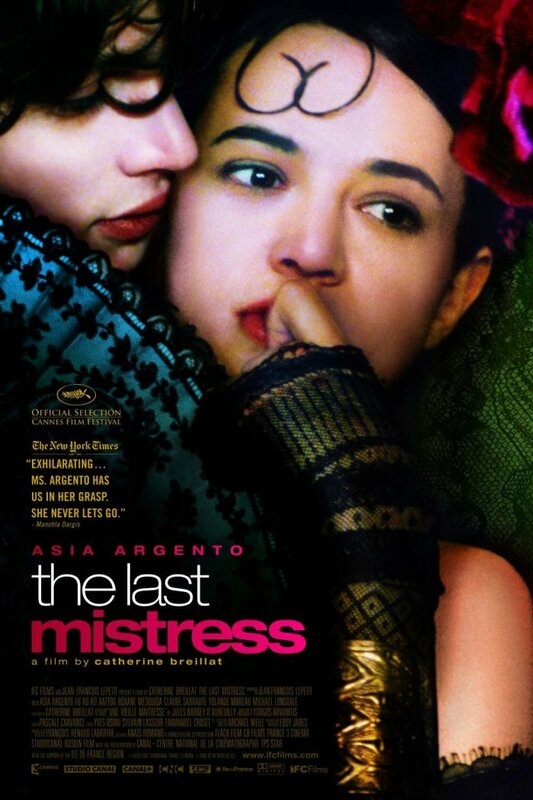 Besides, I think it fits into the tradition of recent French posters for more mainstream comedy fare. They tend to have the characters interacting in a highly stylized way and make use of lively, often warm colors. They are not designed to be something great to look at, they are designed to give out a safe, moderately fun and cozy vibe. The next time someone talks about how much better the posters from other countries are than the U.S. ones remember: that is not always the case.